We’re looking forward to seeing you this year in San Antonio, Texas. 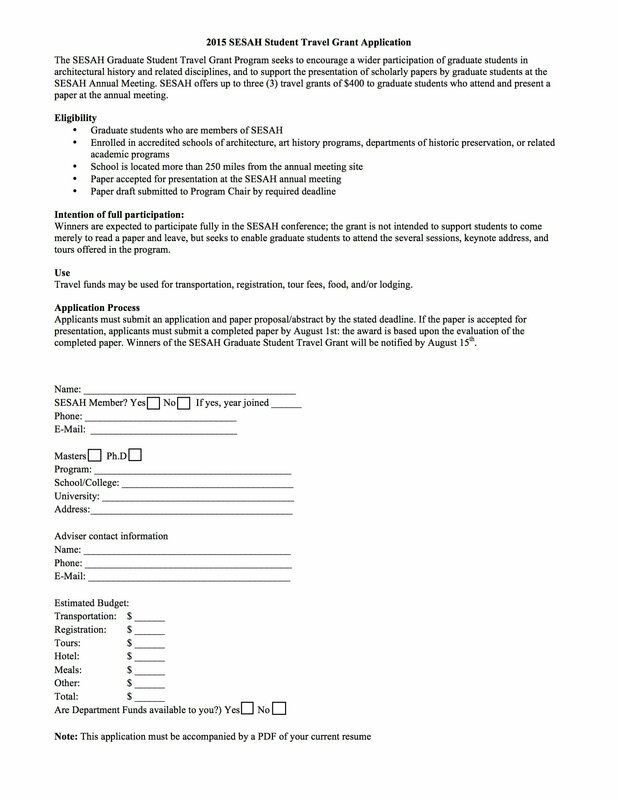 Below please find the registration form for the conference. 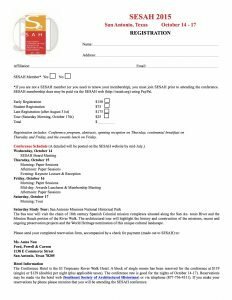 Please note that you must join SESAH prior to attending the conference. 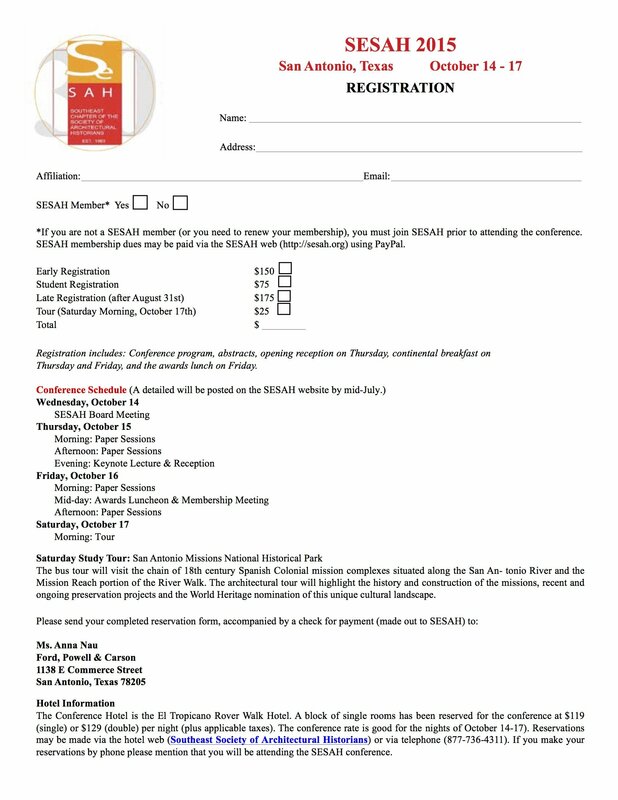 SESAH membership dues may be paid via our website using PayPal, which also accepts credit cards. 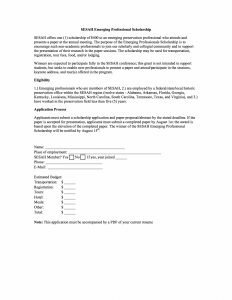 If you are interested in our Emerging Professional Scholarship, please download that form. 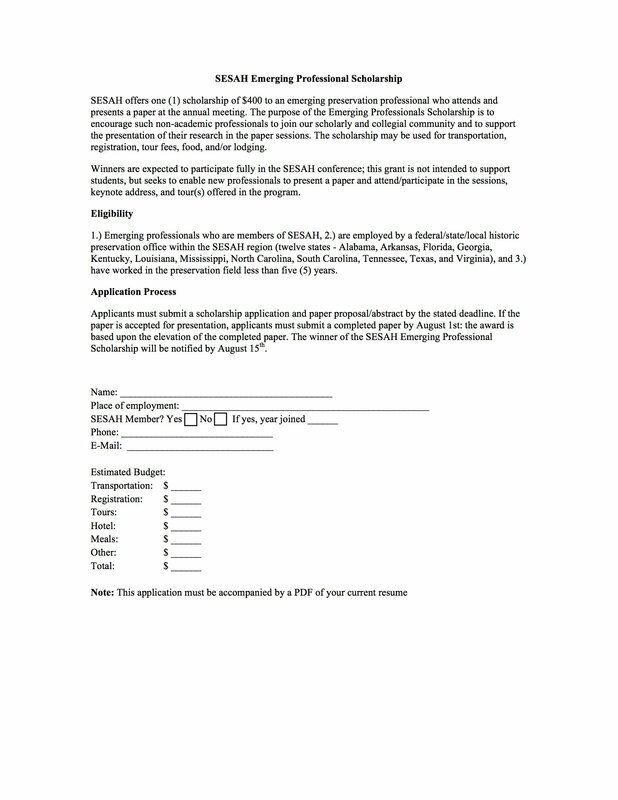 There is also a Graduate Student Travel Grant Application form. If you click on the images below, you can download them to your computer using the right-click and Save Image As… button. 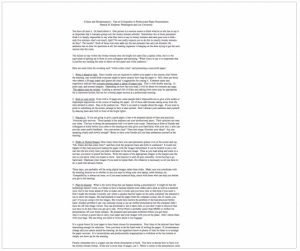 Alternatively, if you prefer PDFs, they are linked right below as text buttons. Link to a pdf with all the abstracts from the papers presented at the meeting. 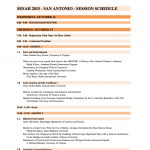 Please find below an updated schedule for the upcoming SEASAH meeting in San Antonio. Some of the sessions have been moved, so please make sure to check your session again. You will notice that there are nine session chairs yet to be confirmed (information will be sent to those speakers as soon as possible). If there are any errors in the schedule, please notify Nicolas Fuqua. 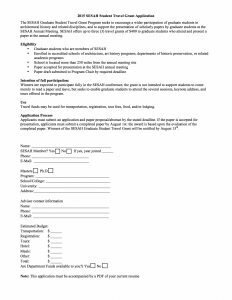 Below the new schedule is also a guide to writing conference papers for SESAH. 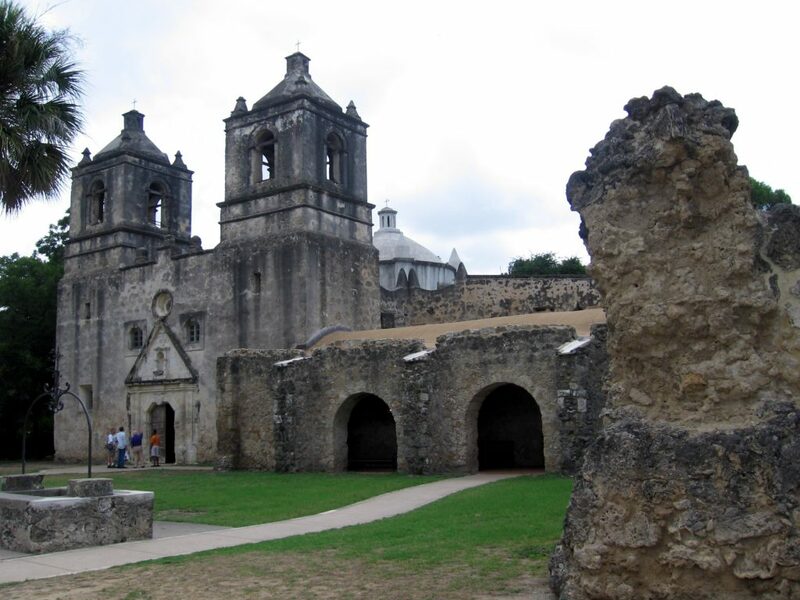 We look forward to seeing you in San Antonio! See you all in San Antonio!